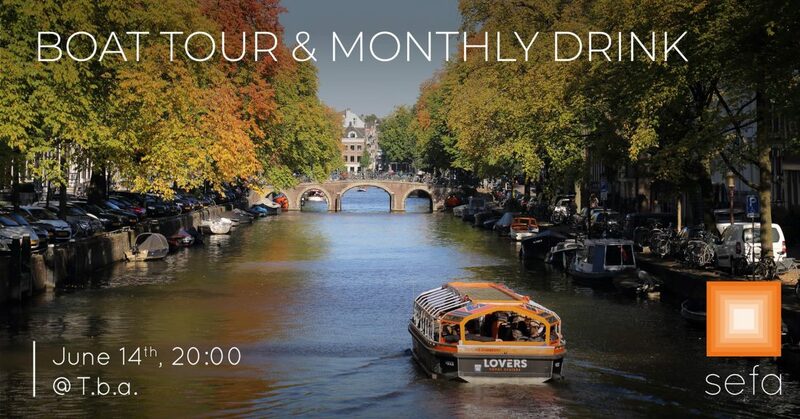 To end the last drink in another way we are used to, the Social II committee is organising a 2 hour boat tour through the canals of Amsterdam. The boat leaves at 8 PM and returns around 10 PM. There are limited spots available so make sure to buy your tickets now! We hope to see you all at the boat! Where: Boarding place Cafe Hesp.